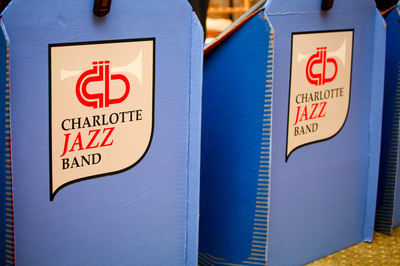 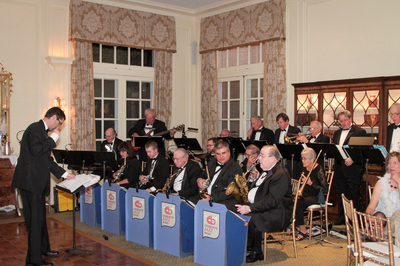 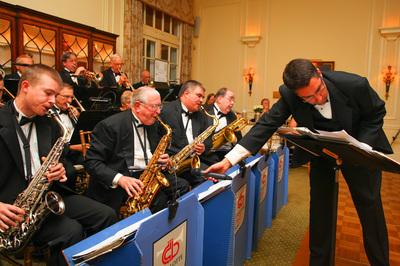 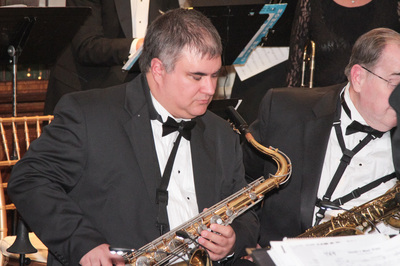 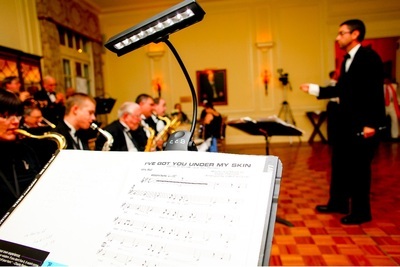 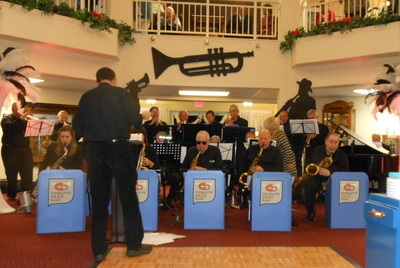 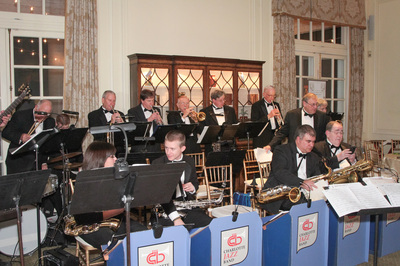 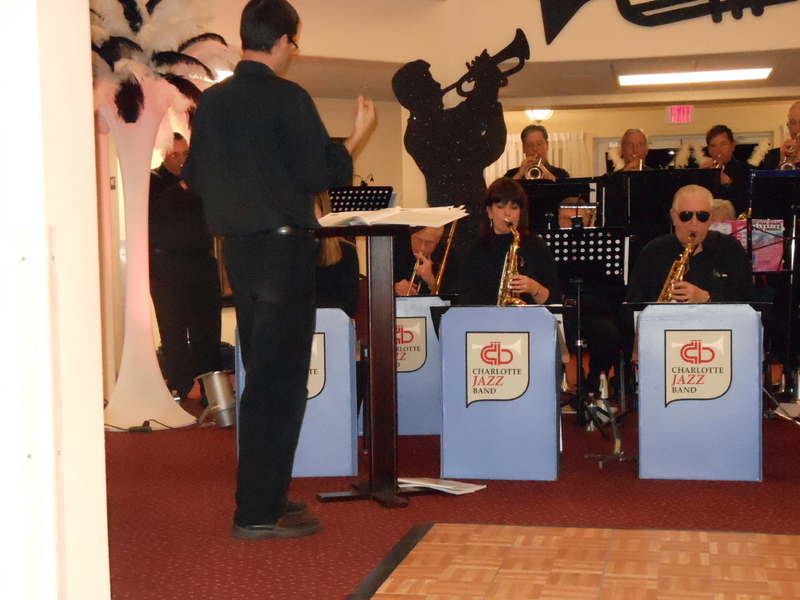 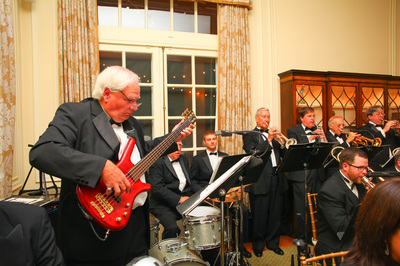 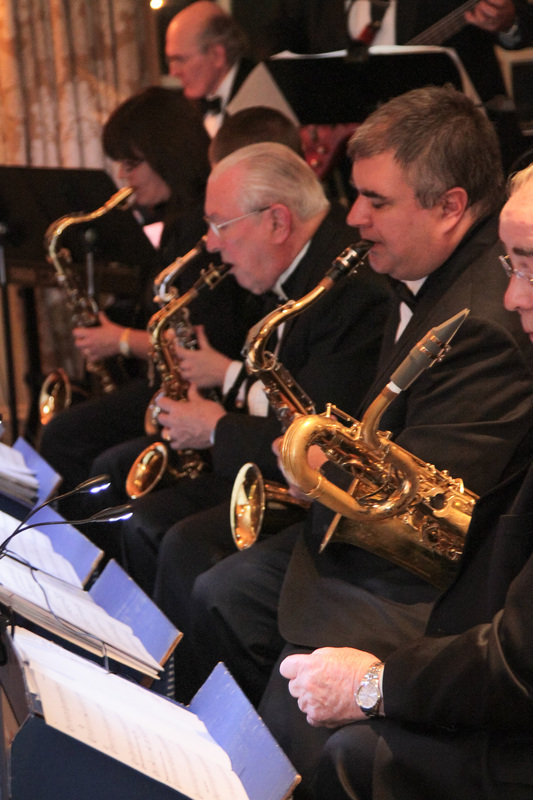 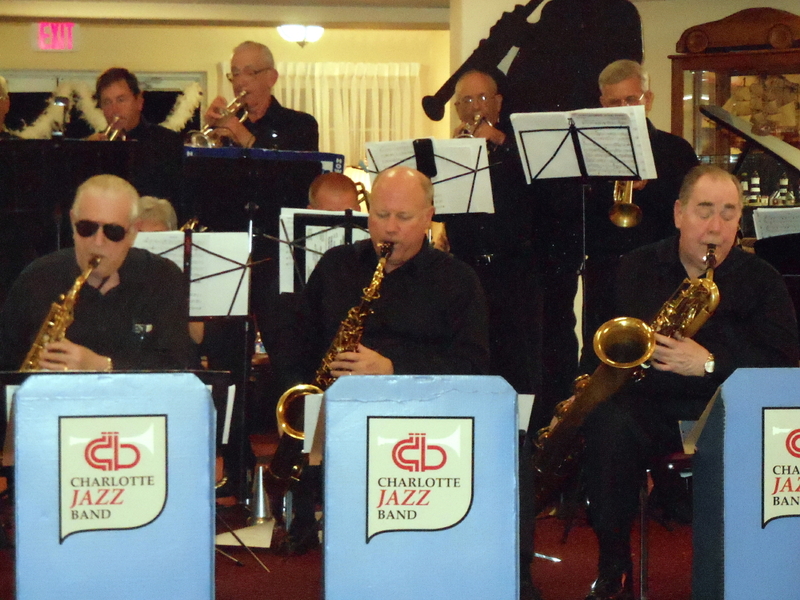 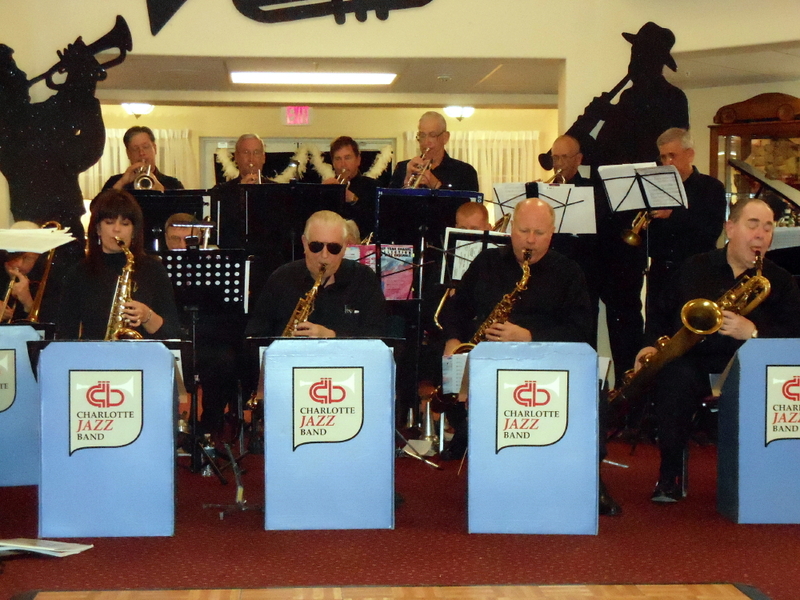 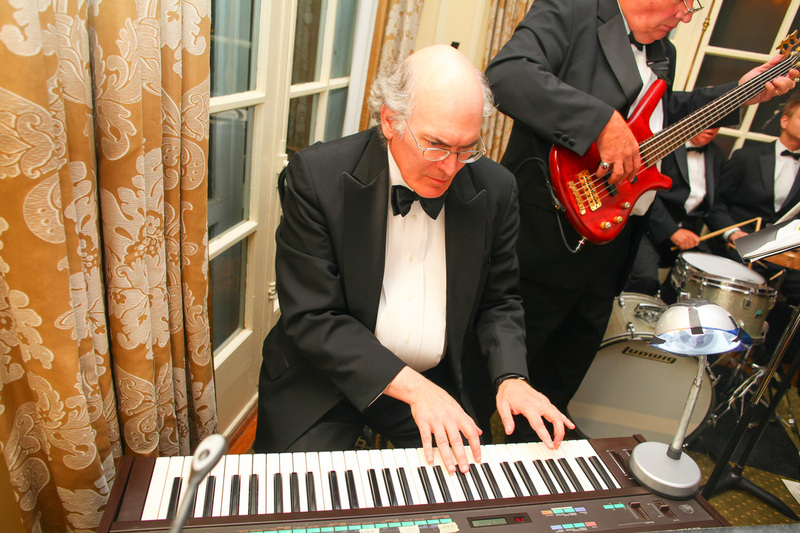 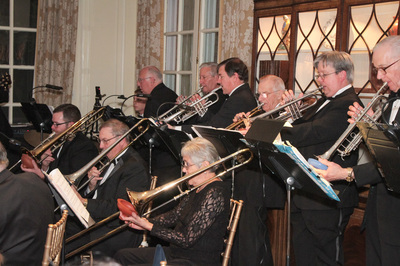 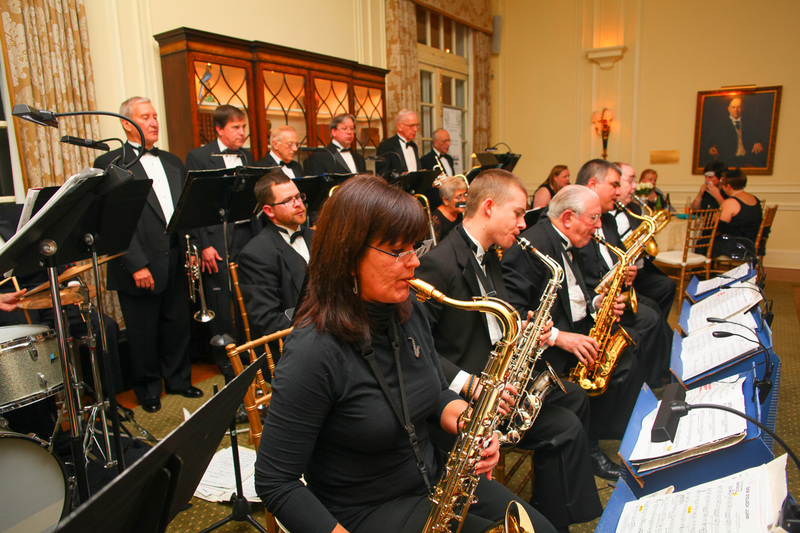 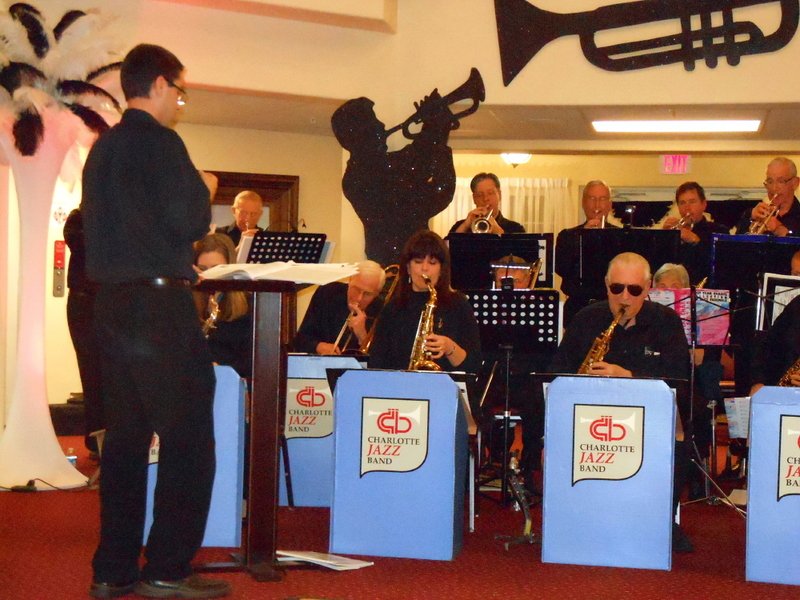 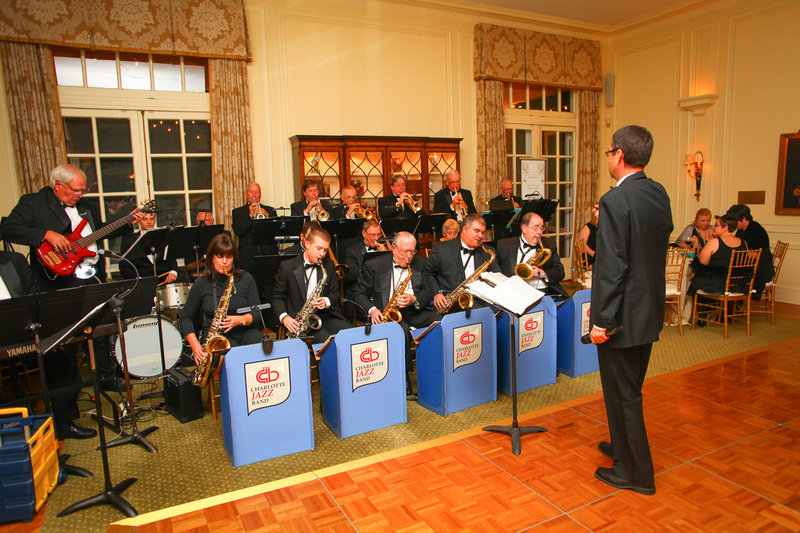 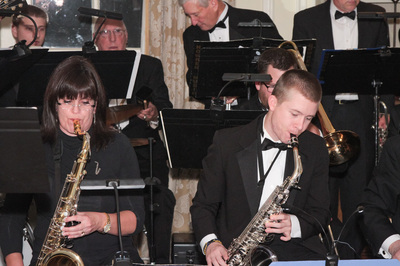 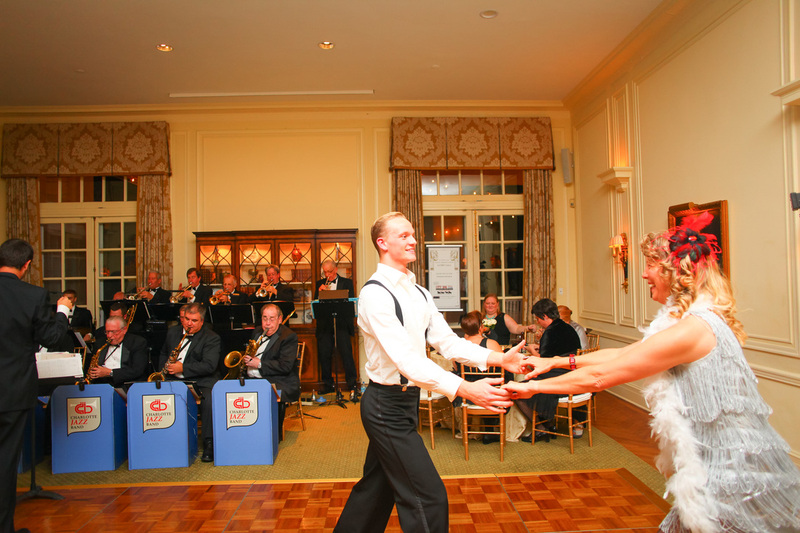 The Charlotte Jazz Band is dedicated to the quality performance of big band jazz music, including swing, Dixieland, ragtime, and bebop, and other styles. 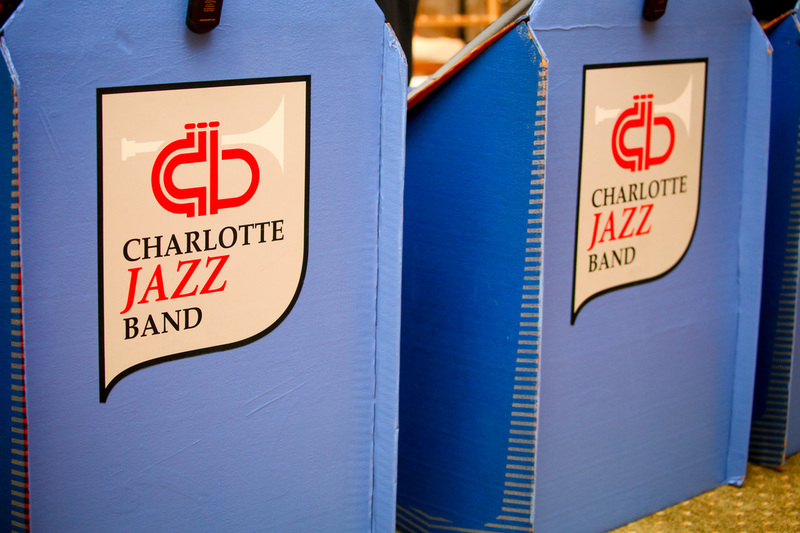 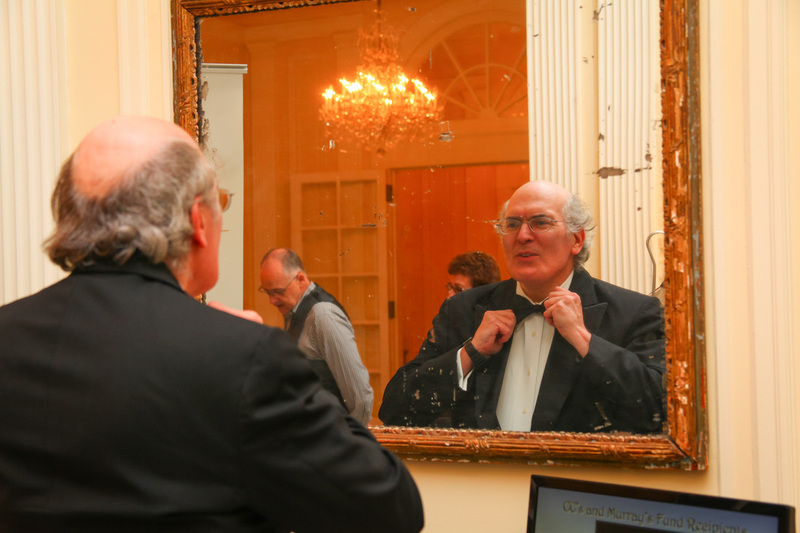 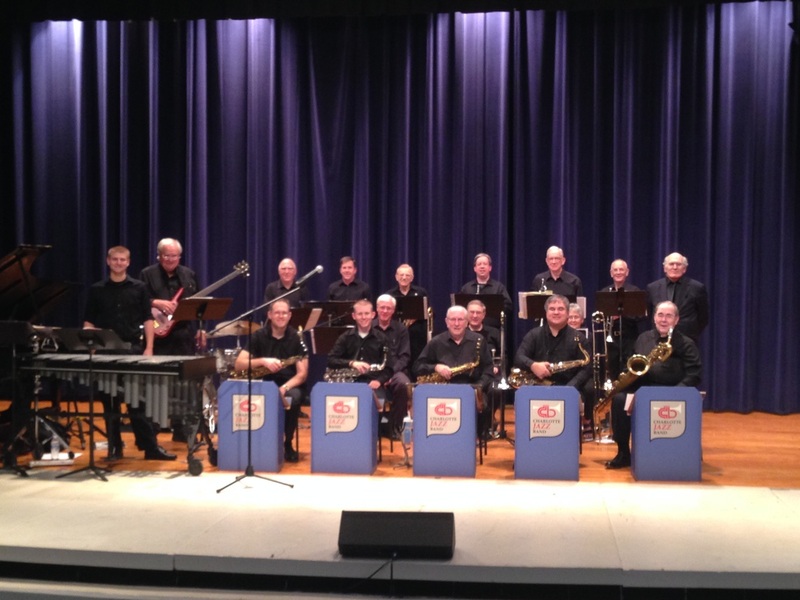 The CJB is comprised of approximately twenty members of the Charlotte Concert Band who love playing jazz and are eager to share their passion for jazz with any audience. 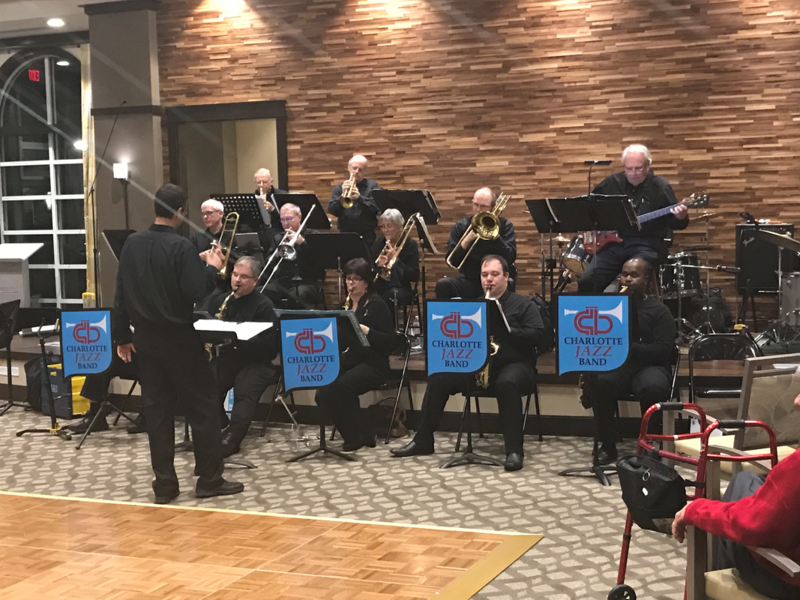 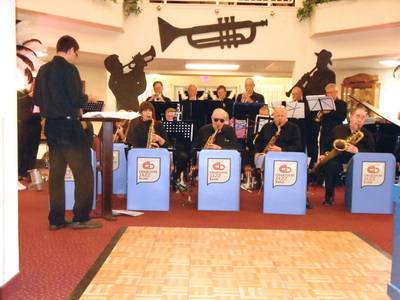 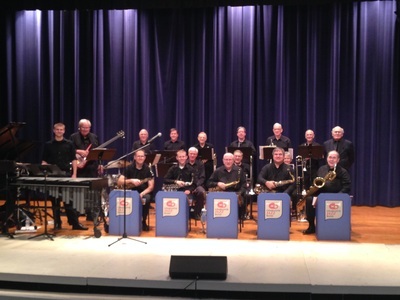 In addition to performing during some Charlotte Concert Band concerts, the Charlotte Jazz Band has played for a variety of events in the greater Charlotte area, including charity fundraisers, corporate events, community festivals, and private parties. 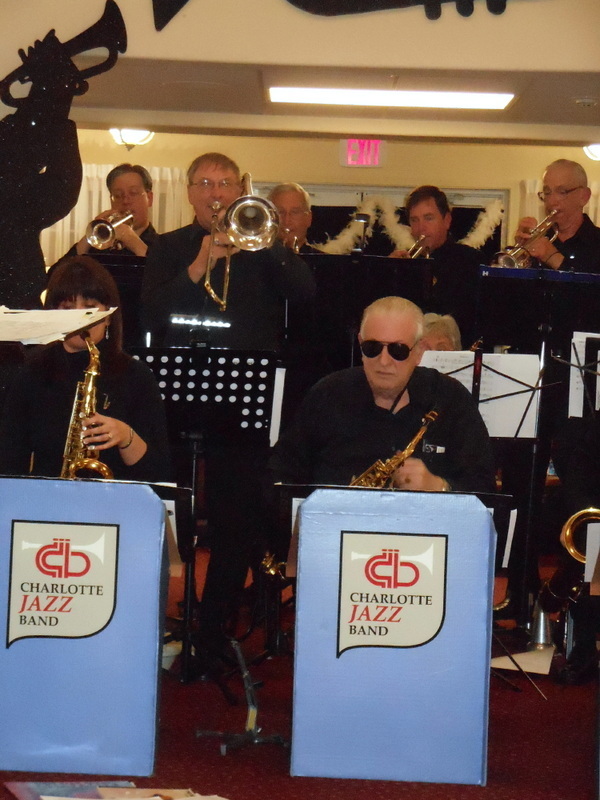 If you are interested in hiring the Charlotte Jazz Band to provide affordable, authentic big band music for your event, please Contact us. Check out more recent photos of the Jazzband in action and make sure to LIKE the facebook page! 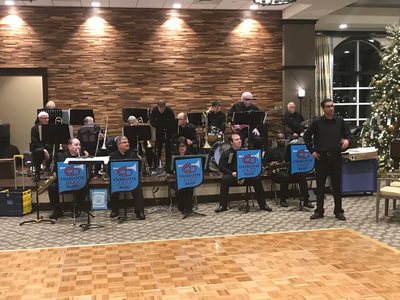 Click HERE to see a video of our Jazz band in action on October 8th, 2017!